Alexaaa is back! 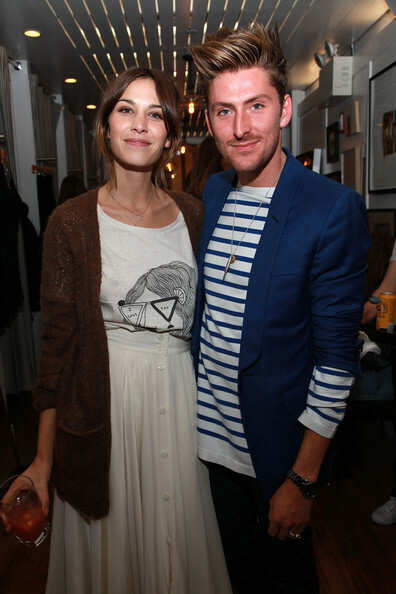 Great outfit for the madewell launch party in fno, ny!The last outfit was defintly bad! I really love the clothes that she designed for madewell....they are so simple but with good details! Quero viver este NYC. Foi o que pensei quando vi estas imagens.